Elmer's disappearing purple formula has a smooth application and is great for kids! The disappearing purple formula goes on purple so it is easy to see when applying, and dries clear. 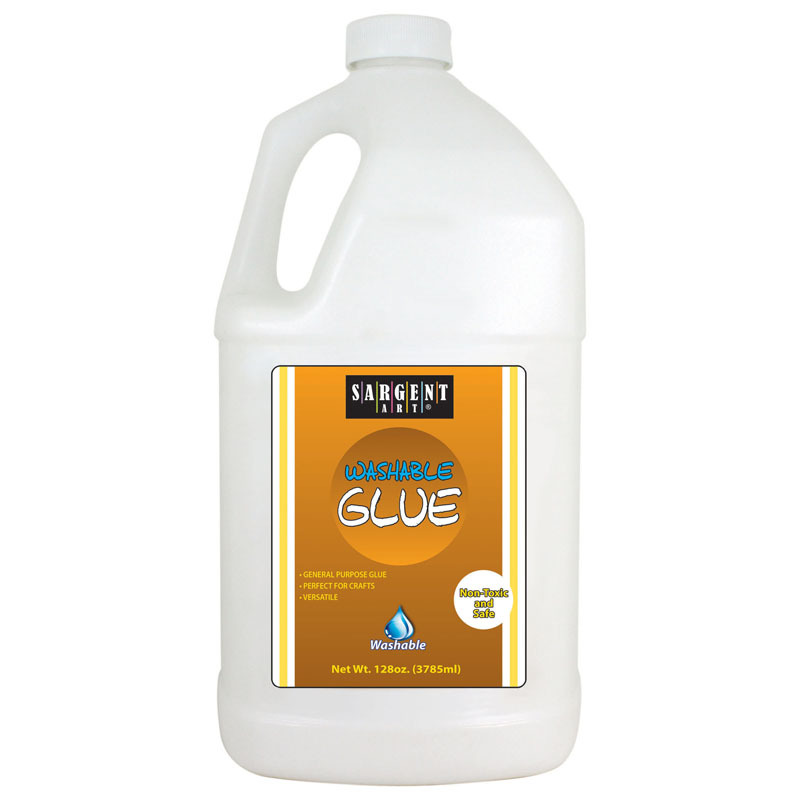 It is safe, non-toxic and acid free. 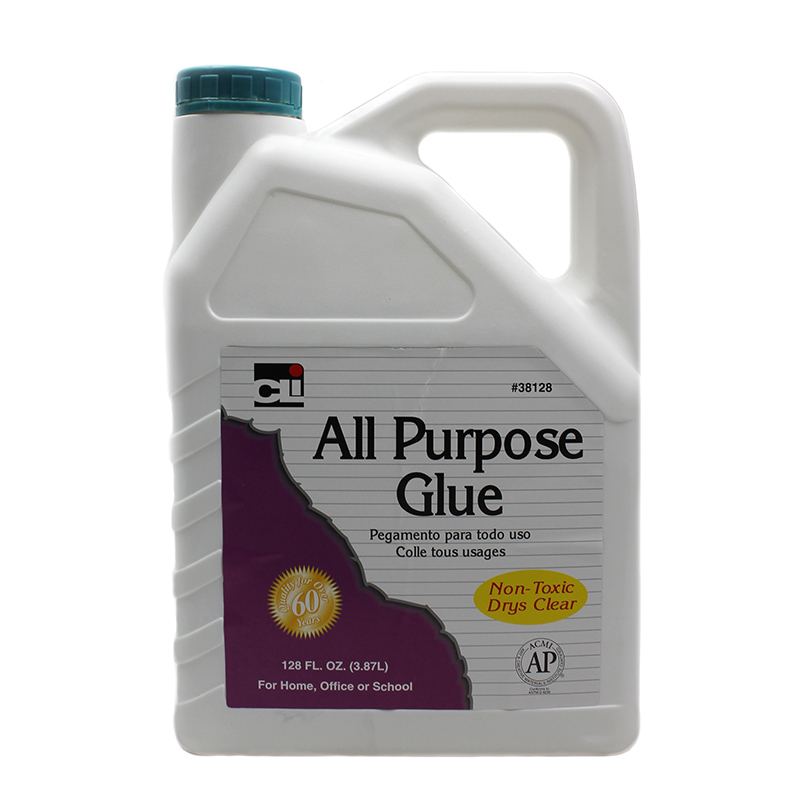 It washes easily off hands and out of clothes. 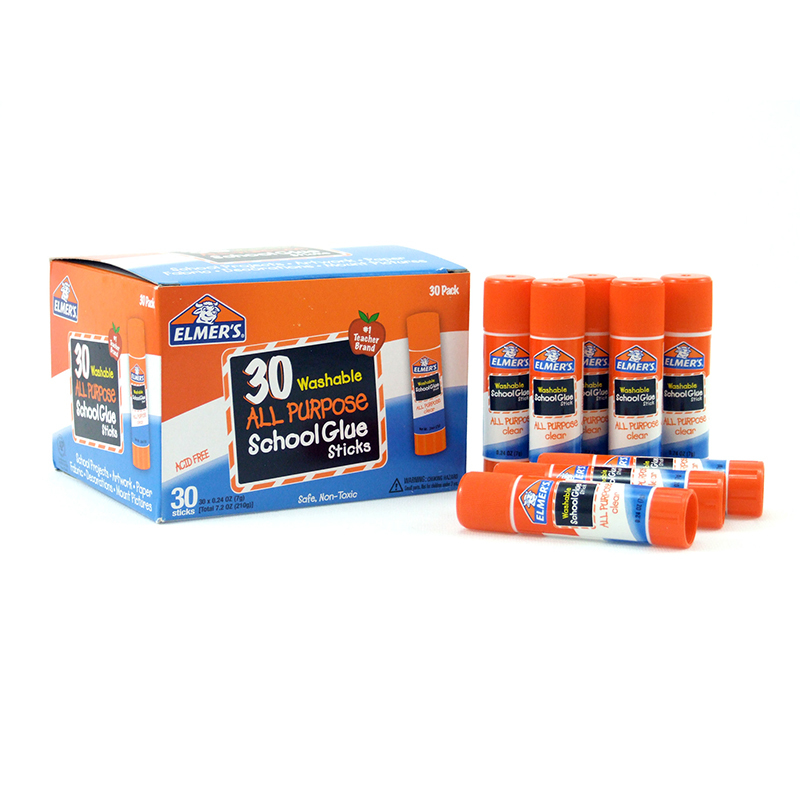 This 30 count pack (0.24oz per stick) is great for the whole classroom to use! 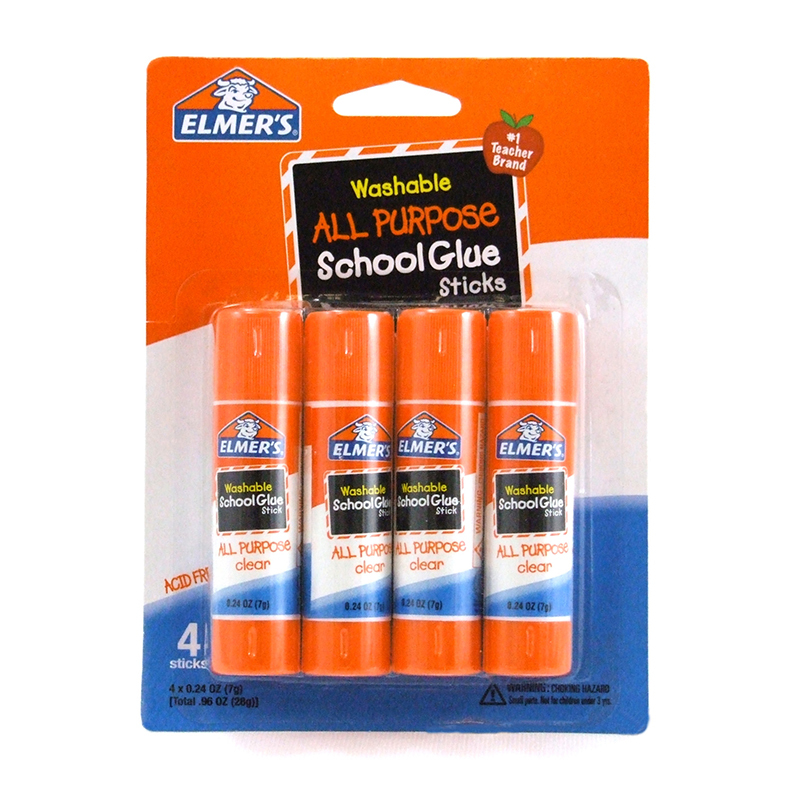 The Elmers 30pk School Purple Gluesticks Disappearing Washable can be found in our Glue/adhesives product category within the Arts & Crafts.